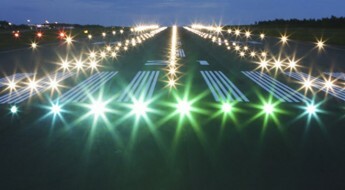 Operating an airport safely relies on the quality of the Airfield Ground Lighting, which depends on the quality of the design, installation and maintenance. 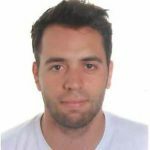 These aspects are thoroughly discussed in our wide ranging Airfield Ground Lighting training programs, which are based on our many decades of experience installing fully integrated airfield lighting solutions. 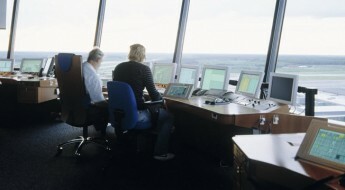 ADB SAFEGATE’s Tower solutions provide all the information that ATC staff need. They ensure that ATC is fully aware of the status of equipment and has full control over aircraft and vehicle positions. 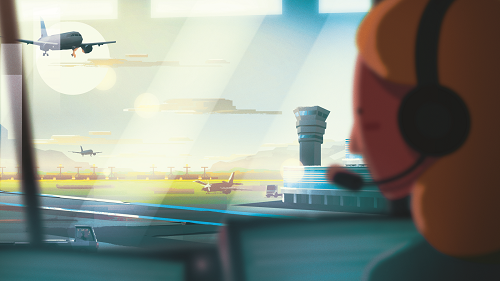 Ensuring they have this information at their fingertips helps ATC staff when getting aircraft from touchdown to gate in the most efficient way possible, leading to fewer planes waiting at the gate, at holding positions, queuing for take-off or circling in the air for landing. Our ATC training offer gives an introduction of the tasks and responsibilities performed at the ATC and the tools used to accomplish this. ll types of weather conditions. 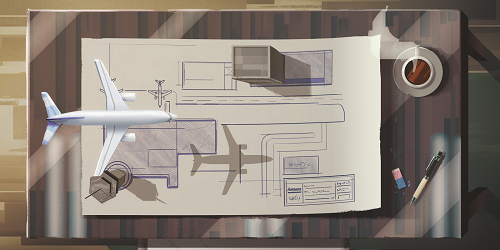 Using an A-VDGS and an Apron management system will increase efficiency, decrease turn-around times and improve safety at the gate. Our GATE-Plus training gives an overview of how to implement these improvements. ADB SAFEGATE is a leading provider of intelligent solutions that deliver superior airport performance from approach to departure. 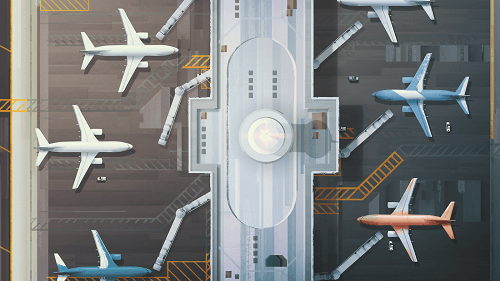 We partner with airports and airlines to analyze their current structures and operations, and jointly identify and solve bottlenecks. 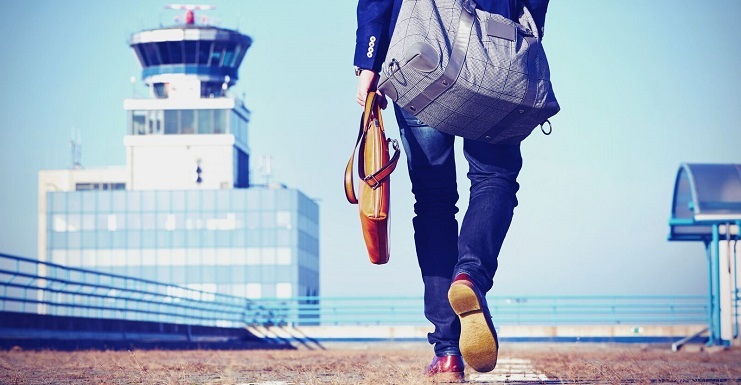 Our consultative approach enables airports to improve efficiency, enhance safety and environmental sustainability, as well as reduce operational costs. 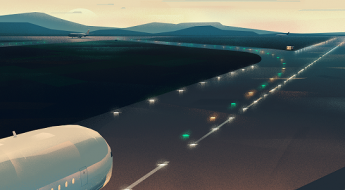 Our portfolio includes solutions and services that harmonize airport performance, tackling every aspect of traffic handling and guidance, from approach, runway and taxiway lighting, to tower-based traffic control systems and intelligent gate and docking automation. ADB SAFEGATE has more than 900 employees in more than 20 countries and operates in more than 175 countries, serving more than 2,000 airports.